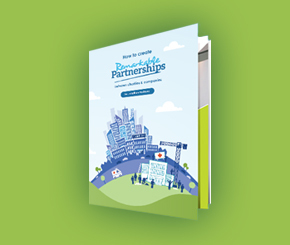 Take a look at our latest reports on charity and corporate partnerships. Our reports aim to provide charities and companies with inspiration, case studies and insight so they can create more remarkable and world-changing partnerships. Our approach is to interview leaders who have fantastic advice to share. These reports are driven by our desire to change the world by putting more powerful information in your hands. Charities and companies can gain huge benefits from partnering together, so why are many not partnering at all, or only doing so in a small way? This report answers that question by identifying obstacles to partnering and recommendations to overcome them and create world-changing partnerships. 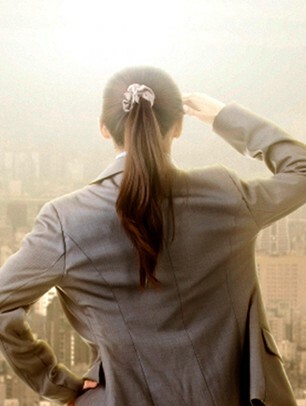 It is based on detailed, qualitative interviews with 10 business and charity leaders. The definition of a remarkable partnership is when a company and a charity partner in an extraordinary way. This report argues that when charities and companies create remarkable partnerships they deliver huge impact, have wider reach, create more opportunities and last longer. 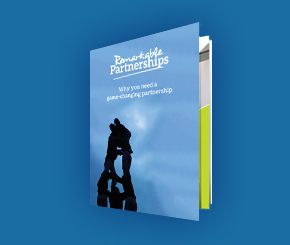 It looks at different examples of remarkable partnerships and identifies seven ways to create them and seven ways to sustain them.